This is the beginning of the discussion on challenges and how Melissa deals with difficulties through mindfulness and love. This is the treadmill episode from my video on You Tube that I talked about on my blog this week. It's from last February. I was going a mile a minute, working so hard towards a lot of major goals. I'll talk a lot this year about what I learned about myself from doing that. Inspiring Adventures Interview with Jennifer Noel Taylor of Quantum Touch and the author of the new book, Spiritual and Broke. 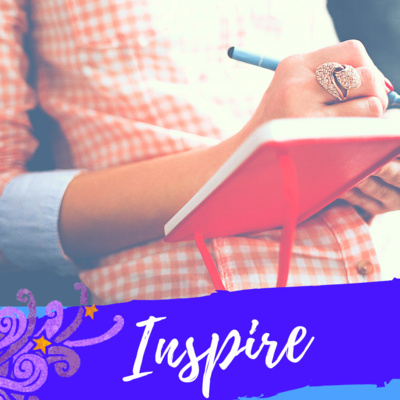 The word of the Week is Inspire. What inspires you? Melissa and Cindy have been talking about that since they pulled the card in Paint with Heart class. Melissa shares all the details about the class and the inspirations. 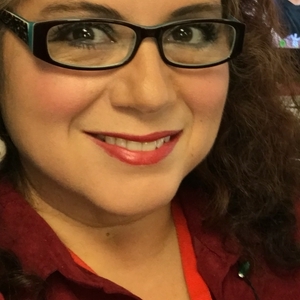 Melissa reads her very personal journal blog post entry about how she is dealing with having Bell’s Palsy, anxiety, and depression. 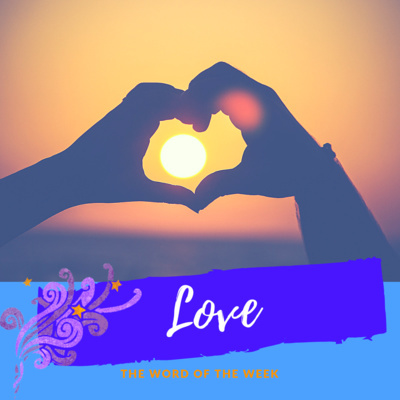 The word of the week is LOVE! After asking the question, What makes you smile? Melissa discovered a lot about smiling and how it makes a deep connection to a loving heart. 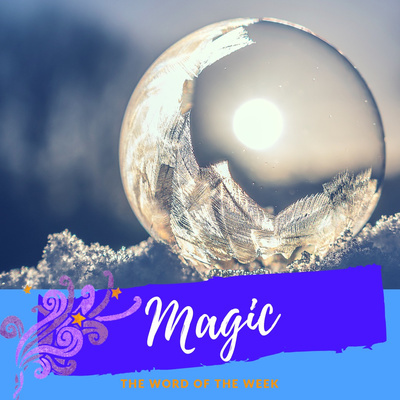 The word of the week is magic and Melissa describes why the word was chosen and how it resulted from the question, "What would you ask a fortune teller?" During the "How to Spice Up Your Life" art lesson with my BFF, Cindy, we talked about trying new things and what we loved about them. We discovered that we like being inquisitive! 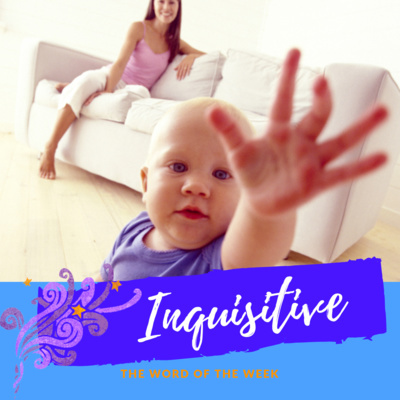 Find out more in this episode and consider making it your intention for this week to Be Inquisitive! What is your perfect day? That's what I talked about in Paint with Heart art class on Sunday and all the perfect days sounded wonderfully warm! 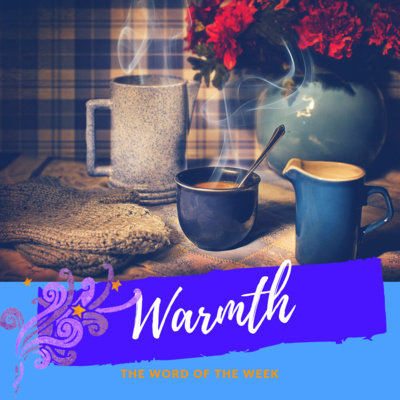 So the word of the week is WARMTH! This episode needs no definition. Just kidding. DEFINE is the word of the week. How do we define our goals and aspirations? 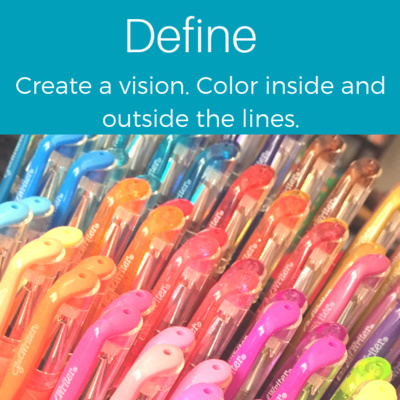 How can we create a vision by coloring inside and outside the lines? 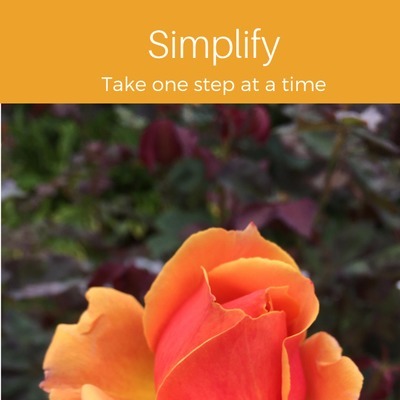 The word of the week is Simplify. Just take one step at a time. Take it easy on yourself. Things are going to be okay. 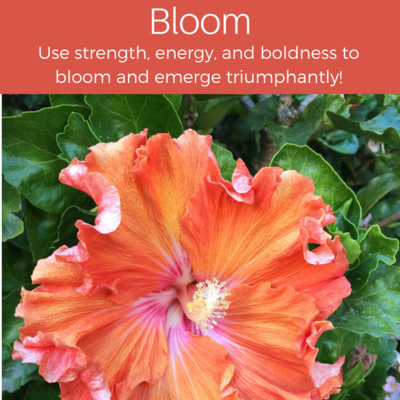 Follow up on what it is like recovering from Bell's Palsy take 2, and how can you win your own Word of the Week Affirmations Card Deck from Miz Meliz. 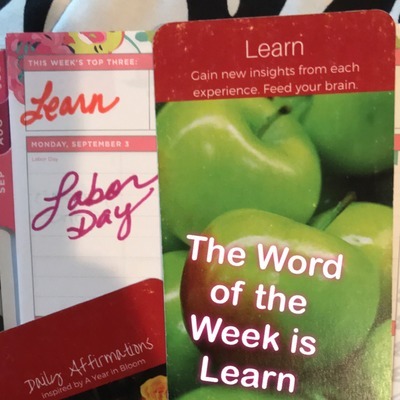 The theme for September is Learn and that's also the word of the week this week. I have a lot to learn. My Dad always said, you can learn something new every day. Do you? 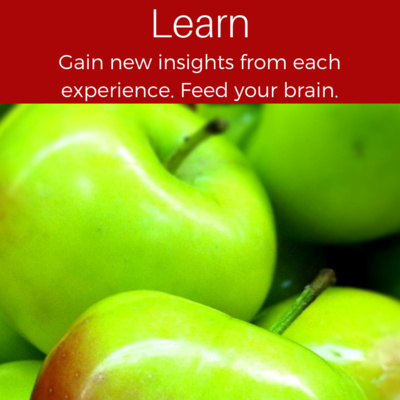 In this episode I talk about the words learn, love, and imagine - all drawn form the Affirmations card deck, and how they apply to my life as I am dealing with the effects of Bell's Palsy. 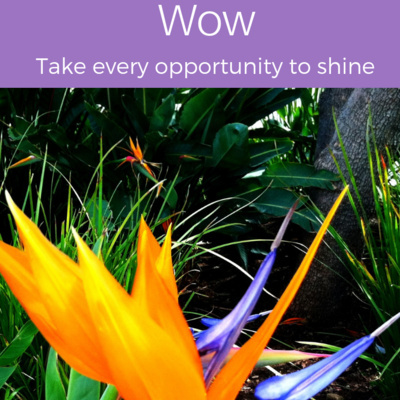 Wow is the word of the week and it inspires me to get through the stuff of life! 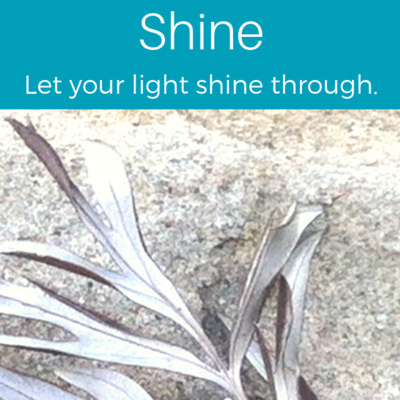 Grab on to any glimmer of hope and make it a great day! Patience is good to have especially if you feel like you are running behind. Try. Just keep trying. 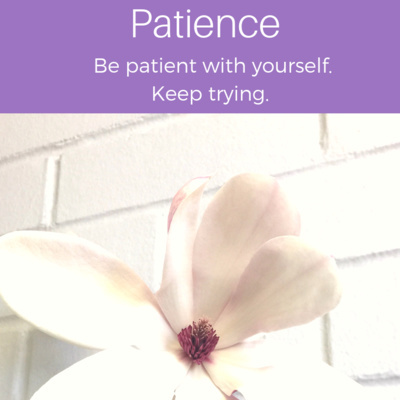 Be patient with yourself. Allow yourself all the time you need. You got this! Energy as it pertains to our finances! 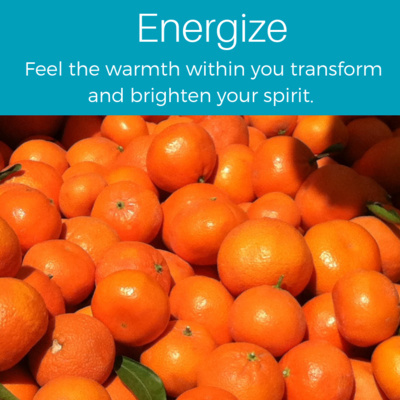 Maria from Strong Bodies Strong Soul shares her insights on the word of the week, ENERGIZE! Maria is energized for action! The word of the week is ENERGIZE. Here are five things about energy that help me to energize my life. You are Love. You are Life. Your are Light. Excerpt from Anne Hillman: Awakening the Energies of Love. Happy Mother’s Day from Inspiring Adventures! The first night of a 13 week series of wonderful workshops is complete! Thanks Maria for adding your two cents! I asked the guests on Last Night's Show to tell me what they thought of the word of the week, SMILE. Here are their thoughts. Thanks so much to Stephanie Liu, Hannah and Charlie Lucas, Lynn Monahan, Ian Anderson Gray, and Michael C. Voice! Smile is the Word of the Week So Say Cheese! Reactions to Reinvention. You can do this! 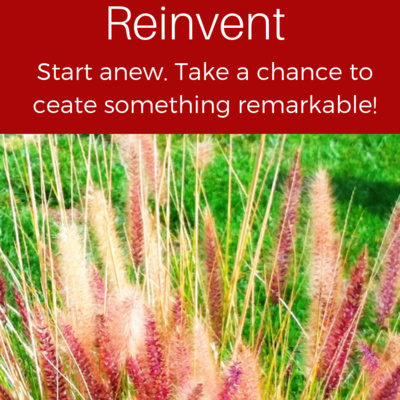 Growth happens in stages, Sheena Diane's response to the word of the week: Reinvention. Thanks for calling in and adding to the discussion! 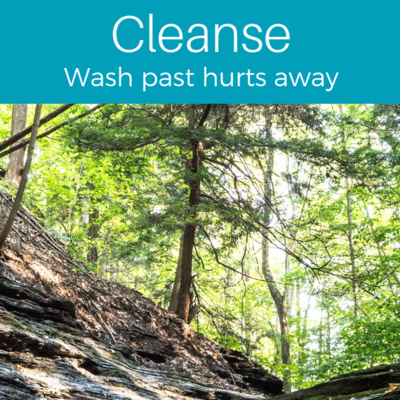 The word of the week is Cleanse. 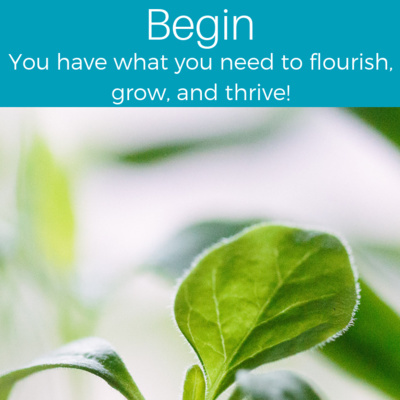 Are you ready for a fresh start? Time for a reboot? This Podcast is Not For the Birds! Q & A time and Thank You! 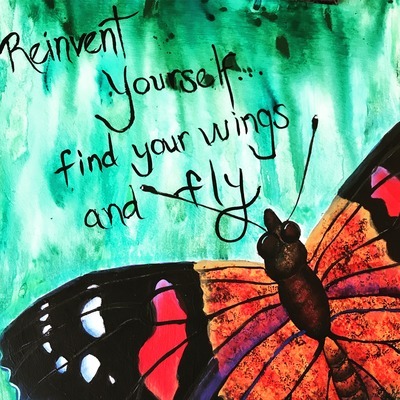 CH 14 Transformation • CH 14 Pt 2 Transformation with poem by Ralph Waldo Emerson. 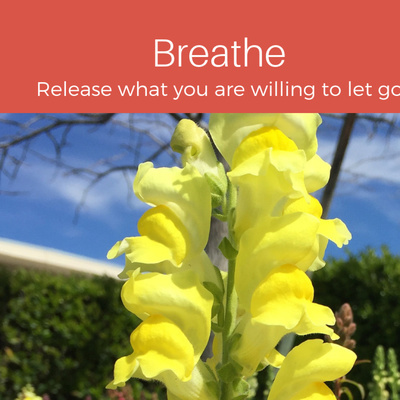 In this chapter Melissa explains what Liminal Space means and how letting go and flying free is a wonderful place to be. Calm is the Word of the Week. 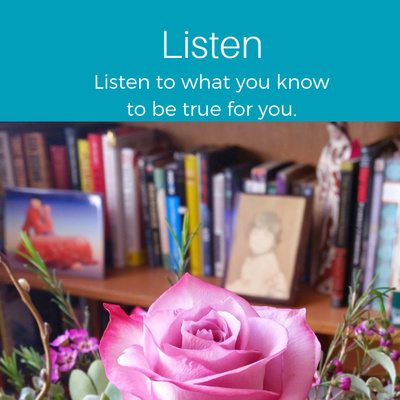 Listen to what fears I am facing, how I deal with them, and what I do to bring calmness and center myself. Thanks for the call in from Maria Humphreys at Strong Body Strong Soul! Always good to get the conversation going and hear your voice! Do you plan out everything you do or do you go with the flow? ANGEL is the Word of the Week. I believe in angelic behavior do you? Onward and upwards, bigger and better! Time to level up. 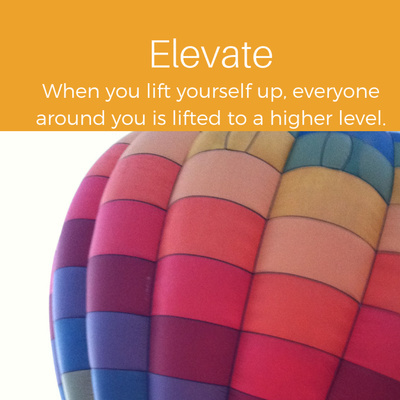 Positive energy is contagious, let's help each other have a better experience. Who Was on Last Night’s Show? The Legacy Letters with Carew Papritz on Inspiring Adventures with Miz Meliz. The award winning author returns for his 2nd interview with Melissa Reyes to catch up on all of his amazing adventures blazing the trails with his book. This is Inspiring Adventures Word of the Week with Miz Meliz and some call ins Ive received with feedback. I love hearing from listeners! Interview with M.J. Ryan, author of Attitudes of Gratitude, How to Receive Joy Every Day of Your Life. 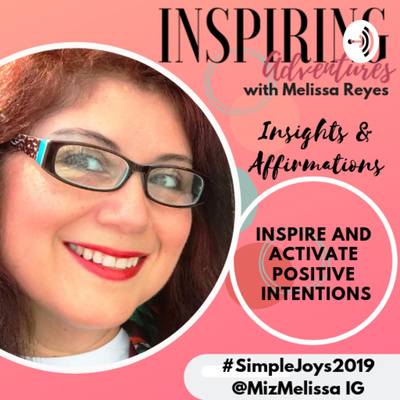 M.J. shares insights with Melissa about making positive change, what it means to cultivate an attitude of gratitude, and she shares her experiences with having a one word intention. CH 15 Experiencing Joy (don’t let the title fool you, it’s sad) • CH 15 Pt 2 Experiencing Joy (a little brighter!) 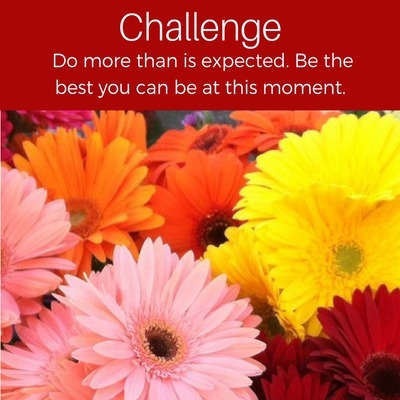 • CH 15 Experiencing Joy (This is it!). Melissa shares about her most difficult bout with depression and weight gain and how she got through it. Today’s Inspiring Adventure • Inspiring Adventures with Zoey Taylor of The Warren Tattoo, Melissa interviews Zoey who shares her incredible life story of strength and perseverance having survived a terrifying childhood and upbringing, transforming into a successful and joyful business owner and talented artist. 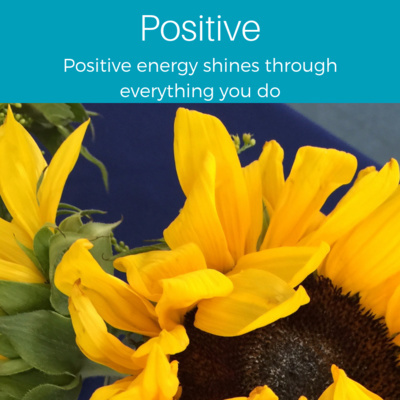 Positive is the Word for the week from October, when I talked about being positive even when it was a hard time to be positive having just heard about the tragic shooting in Las Vegas, Nevada where so many people died. 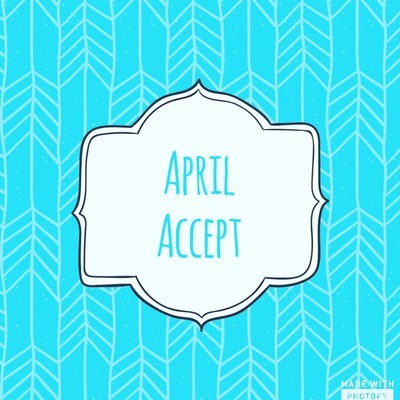 The word for the week is chosen randomly months in advance. It came just after the word, Risk. CH 13 Discovering My Strengths and Choices. Melissa discussing the results of Markus Buckingham’s book Now Discover Your Strengths and how she has applied it to her life. 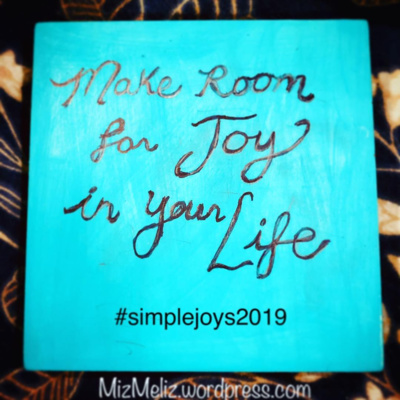 In this episode Melissa discusses choosing a focus word instead of making resolutions for the new year. 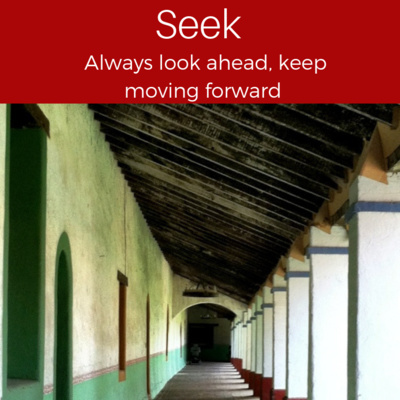 SEEK is the Word for the Week. Always look ahead, keep moving forward. Blooming Year in Review 2017 (Link to Blog Post with Video and Photos) • This is When I Had Bells Palsy and 1/2 my face was paralyzed • Yep, that’s what happened when I had Bells Palsy #VideoReplyDay • Bloom, the sun sets on thee. 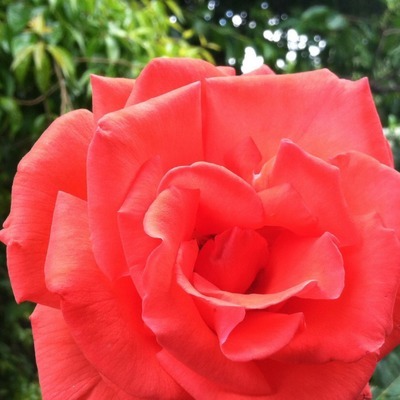 The theme for this week is BLOOM. Use strength, energy, and boldness to emerge triumphantly! In this episode Melissa reads the chapter from her book, Being Content with What I Have, and discusses the influences in her life on this topic. In this episode Melissa describes why she started her blog and the original purpose of keeping the practice of blogging. 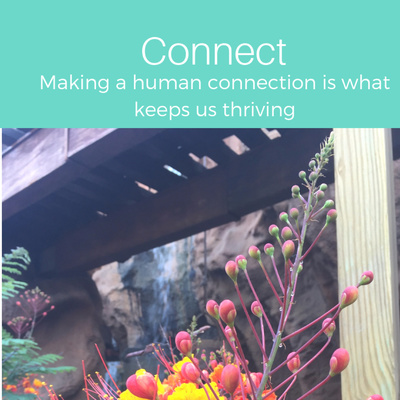 Pulled from an interview with Maria Humphreys on Inspiring Adventures, Melissa brings her insights to life as she thinks about her theme for the week: THRIVE. Melissa shares about what brought her to the decision to get a sun and moon tattoo. 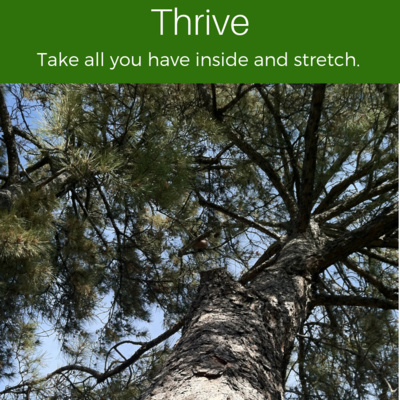 The word for the week is Thrive, stretch your arms out, grow tall, and thrive. 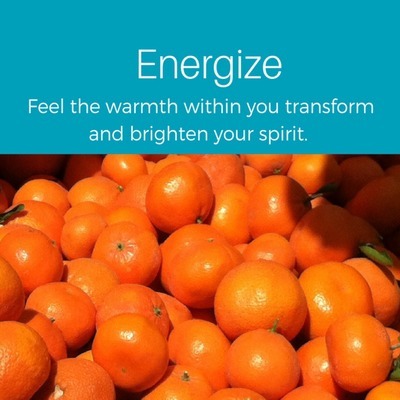 The word for the week is Energize which is good since it’s Thanksgiving week here in the U.S. and I need some energy to keep things moving and get ready for the new year! Melissa reads about her fantabulous day in the city and singing along with her favorite songs out loud. Grief and Grace are the topics for the week • Grace • Thoughts on grace 1 • Thoughts on grace 2 In this episode Melissa and Maria talk about grace and goodness and making the world a better place. When Melissa suffered the loss of her friends, her parents and her sister she became all too familiar with the stages of grief and related them to many facets of her life. In this episode she goes over the stages as a reminder that they do come up again and again, even when the grieving is over. In this chapter from This is the Sound of My Soul, Melissa describes a day when she just felt like she had enough, she hit a wall, she took a “mental health day” to rest and recharge. Sometimes we get overloaded with responsibility and when illness hits we get stuck. That’s what happened to Melissa and she reviews what she does to bring herself out of it and back to a fresh start. 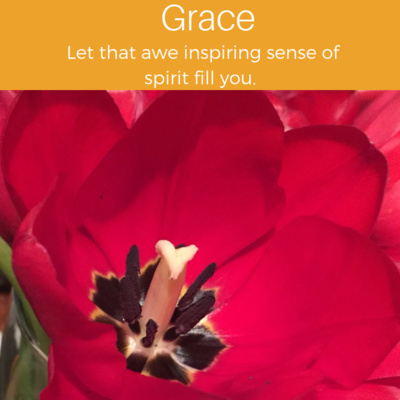 The theme for the week from Melissa’s Daily Affirmations Inspired by a Year in Bloom is GRACE. 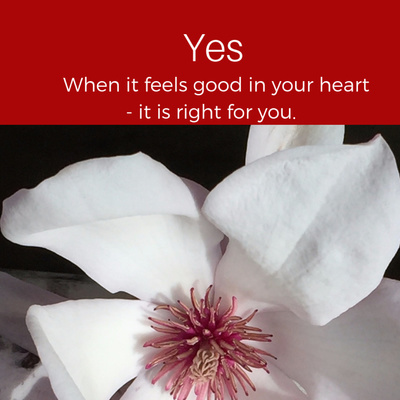 In this episode Melissa expresses her thoughts on the concept of being graceful and kind and asks the question, what does gracefulness mean to you? In this episode Melissa gives her insights and thought on the subject of friendship beaded on some of the call ins and questions that came up during the week. 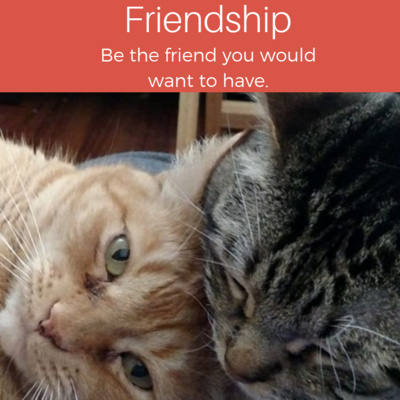 In this episode Melissa introduces her BBFFE Cindy Harrison to the Anchor App as they discuss the topic of Friendship. In this episode Melissa welcomes Anna Rounesville to Anchor and they enjoy a casual conversation in which they discover many things they have in common as they learn more about each other’s lives living on opposite coasts of the U.S. Together they unpack the advantages of using the Anchor app and Anna exposes the many projects Melissa is working on outside the podcasting environment. In this chapter of This is the Sound of My Soul, Melissa recalls a day that brought many experiences in her life together and helped her to realize the significance of those things and their meaning in her life. She honors the memory of her parents, her heritage, and the many friends she has made on her journey. The word for the week is centered on FRIENDSHIP and how we can be the friend we would hope to have. How Far Back Do I Need to Throw? • How My Love of Spandau Ballet Began or What’s Her Name? #TBT • Gold • Paint Me Down In this episode Melissa describes how she chose the title for her book and this podcast, This is the Sound of My Soul and she tells the story of how she was first introduced to Nuromantic and New Wave music in the early 80’s. Does practice make perfect? 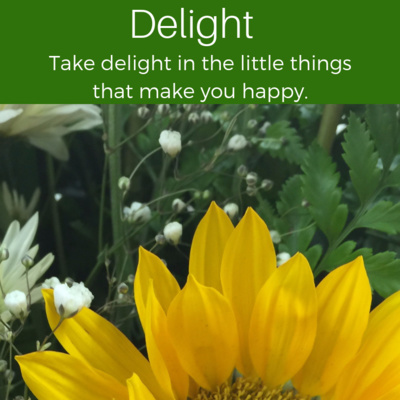 Melissa’s thoughts on how the practice of doing something brings joy. 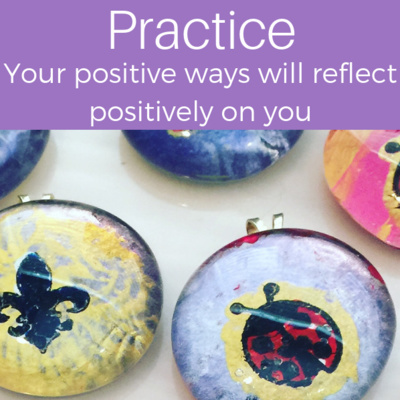 Your positive ways will reflect positively on you when you put them into practice. Risking it all! Yeah! • Positive is the Word. 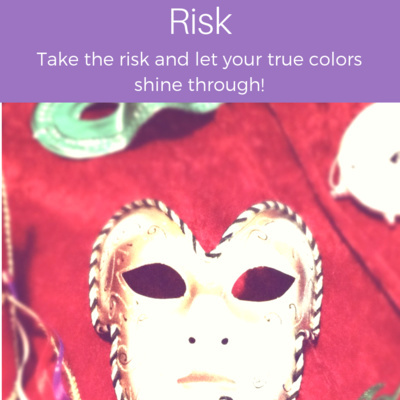 Take the risk and let your true colors shine through. Dream a Little Dream. 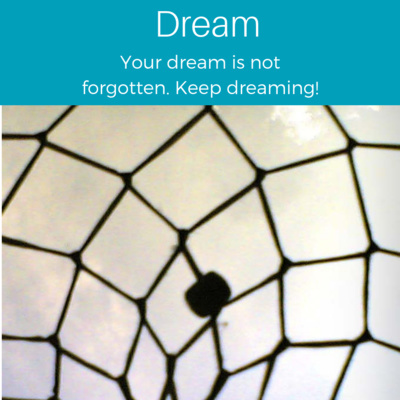 Your dream is not forgotten. Keep dreaming! I’m Excited! 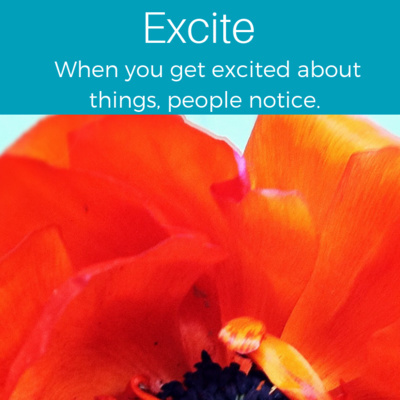 When you get excited about things, people take notice.